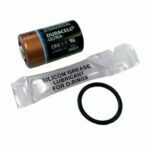 Home / Shop / Battery Kits / Oceanic Battery Kits / Battery Kit For Oceanic Pro Plus 2 & 3 Series Dive computers, NEW!! 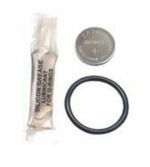 Battery Kit For Oceanic Pro Plus 2 & 3 Series Dive computers, NEW!! Items shipped in one to two days of receiving your order. 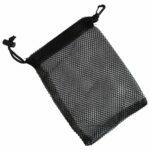 We use USPS and ship Monday through Fridays and use FEDEX Ground for larger items. 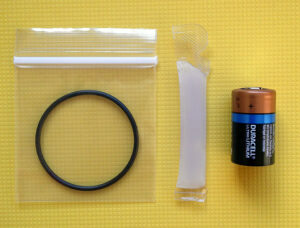 If you need the item(s) rushed to you please contact us.